TurboTorch OR-A3 OR-A3 Orifice, For A-3 and T-4, Air Acetylene. 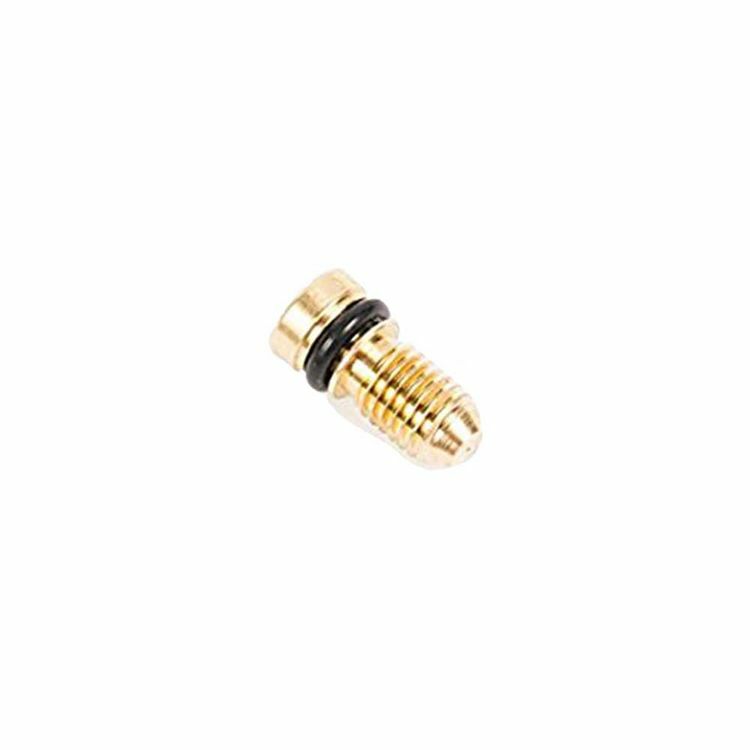 TurboTorch replacement Orifice Torch Tip for the A-3, PL-3 & T-4 Tips. Copper tubing size capacity, propane gas (soft solder, silver solder): 1⁄4-11⁄2", 1⁄4-3⁄4"
Copper tubing size capacity, map gas (soft solder, silver solder): 1⁄4-2 1⁄2", 1⁄4-1 1⁄4"